There are many different sides to ADHD and therefore no one-size-fits-all solution. Unlock the door to managing ADHD with better nutrition, improved behavioral support, and targeted education. And take back the reins without relying on dangerous medications and subjecting your child to their adverse effects. 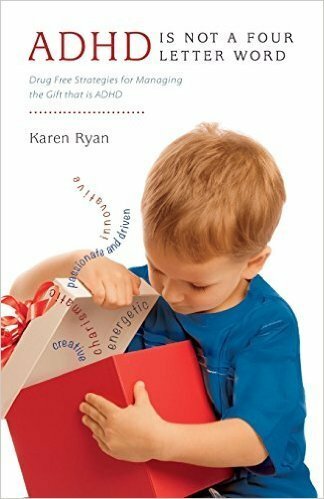 Thriving with ADHD is possible-and the secrets to making it happen are all right here in this comprehensive guide.